With 116 new companies, and a predicted 2553 new jobs forecast over the next three years, the Lyon Area Economic Development Agency (Aderly) is proud to present its results for 2018, which surpass those of 2017. While the number of companies setting up in the region rose by 12.5%, the number of jobs predicted over the next three years has increased by a record 18%. 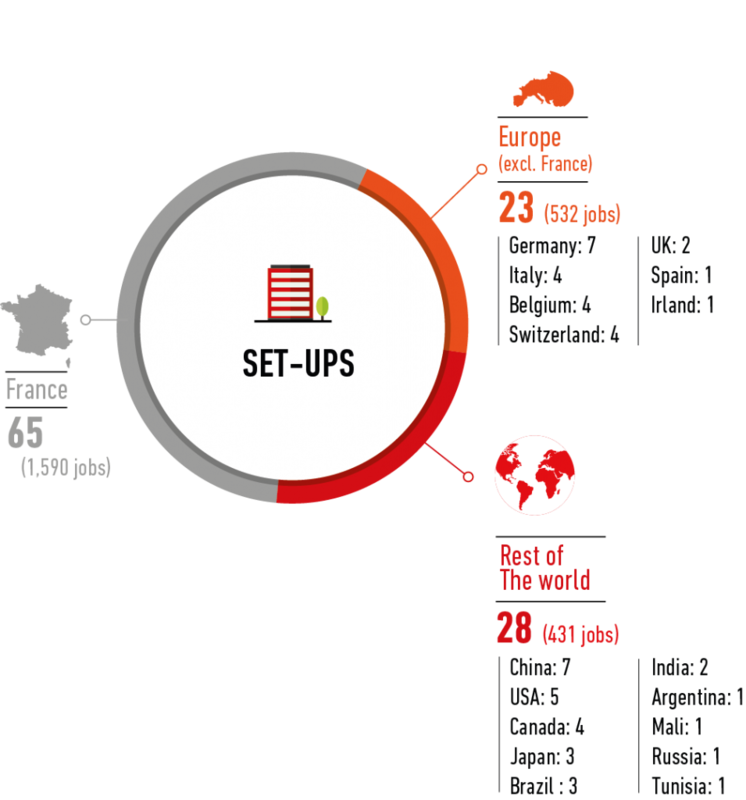 The region’s international presence has also been reinforced with 51 companies choosing to set up in the Lyon area, including seven from China. 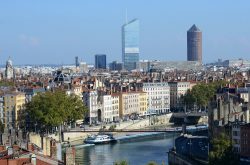 Aderly helped 22 companies to set up in the industrial sector (compared with15 in 2017), which should generate 330 jobs over the next 3 years, confirming the return of industry and reinforcing Lyon’s position as France’s leading industrial city, after Paris. As for other sectors, the tertiary sector represents the largest number of new companies setting up in 2018, with 43 new companies representing 762 predicted jobs. In terms of employment, the highest number of jobs are forecast in the digital sector, with 893 jobs predicted across 33 sites. 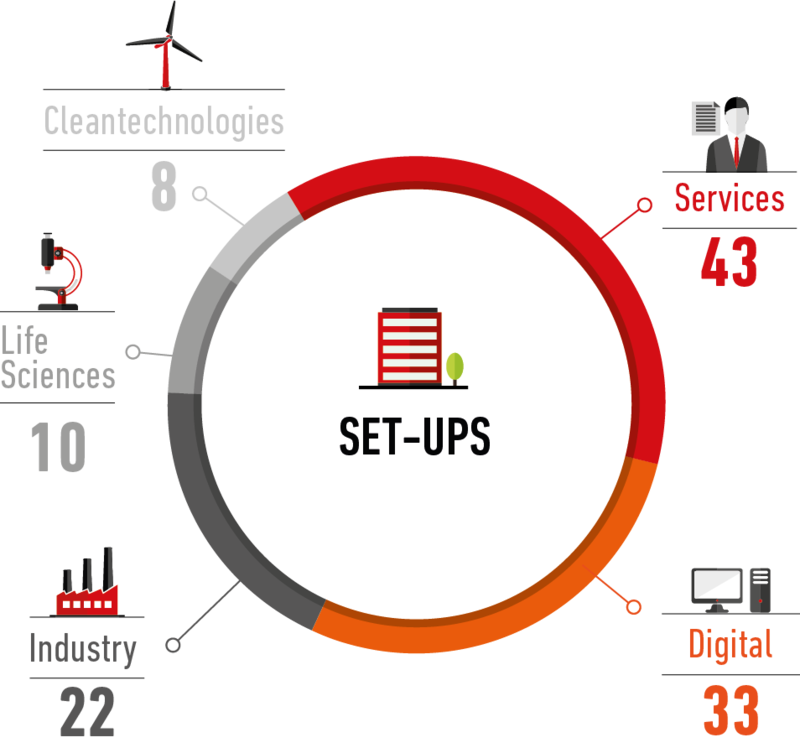 Sectors of excellence, such as CleanTech and Life Sciences represent 8 and 10 new set-ups respectively.